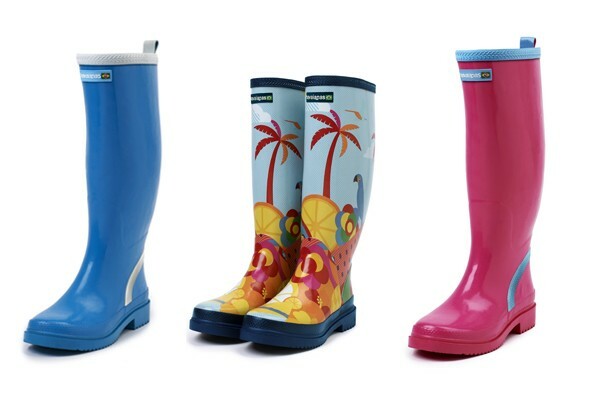 The Brazilian Flip flop experts Havaianas have just launched a rather colourful new range of wellington boots that are well worth a look. 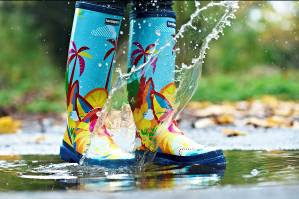 Who said wellies have to be boring? The brand, which is better known for its bright flip flops and Brazilian flag logo, released the Always Summer collection, that will feature eight vibrant colours and patterns, including the "always summer" print, with the Havaiana rice patterned print on the sole of each style. The designs will be available for both men and women and was launched exclusively in the UK this April, with Selfridges Shoe Galleries kicking off the global launch for two weeks over Easter. They cost between £45 and £50. I want the pink one! love it! How much are they? Adorei! Não sabia que havia galocha da marca Hawaianas! Multifuel stoves Stoke Newington - have you been searching for multifuel stoves? Choosing that will be just right for you'll be determined by a few things. Yep, there's not only one single form of joint pain. the information is very useful and I am very helpful.